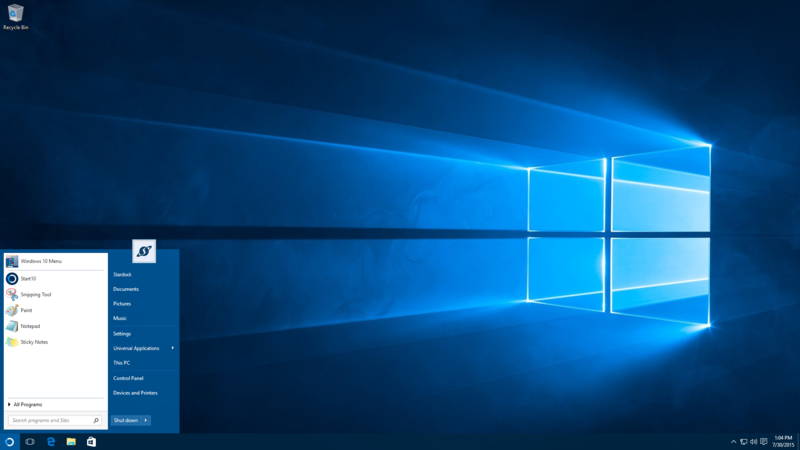 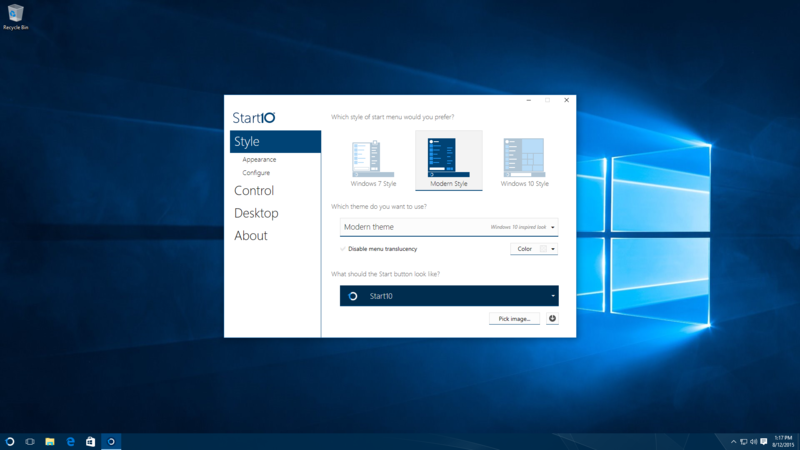 Start10™, bring back the Windows® Start menu. 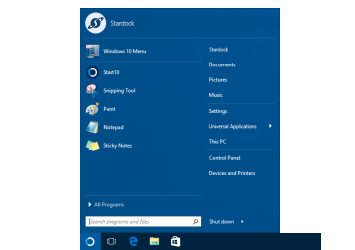 Replace the Start menu with a classic version. 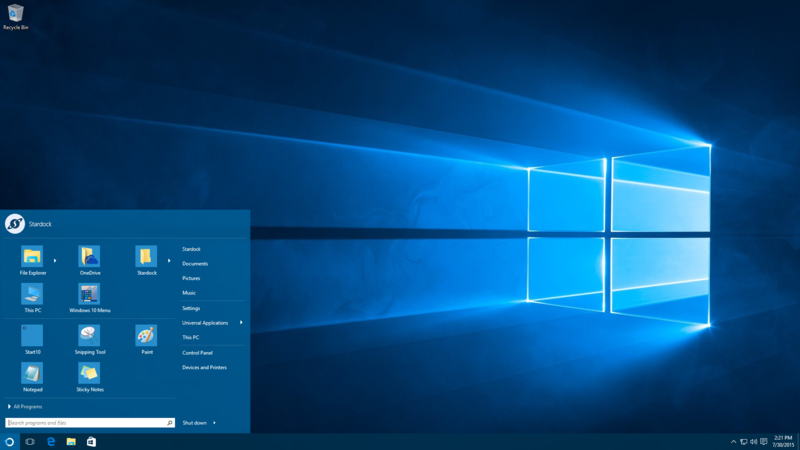 This Windows 7-style look adds is a comfortable return to the form and function you expect. 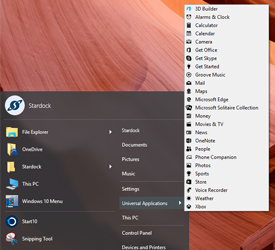 Quick and convenient access to search means your desktop applications and new Universal applications are always accessible. 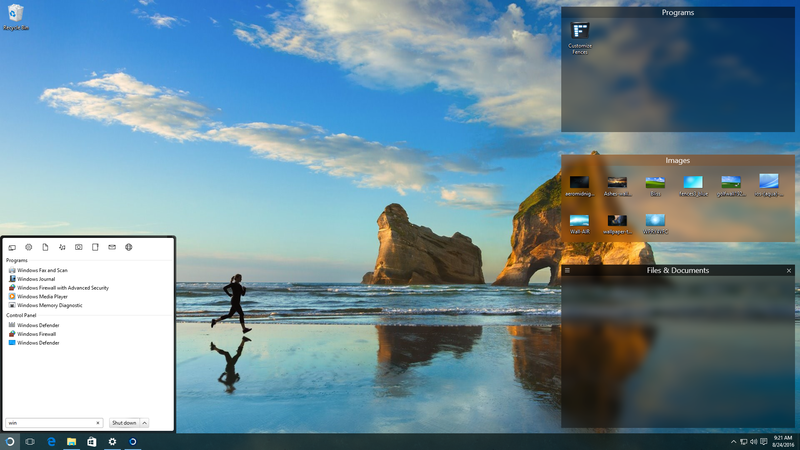 Running with multiple monitors? 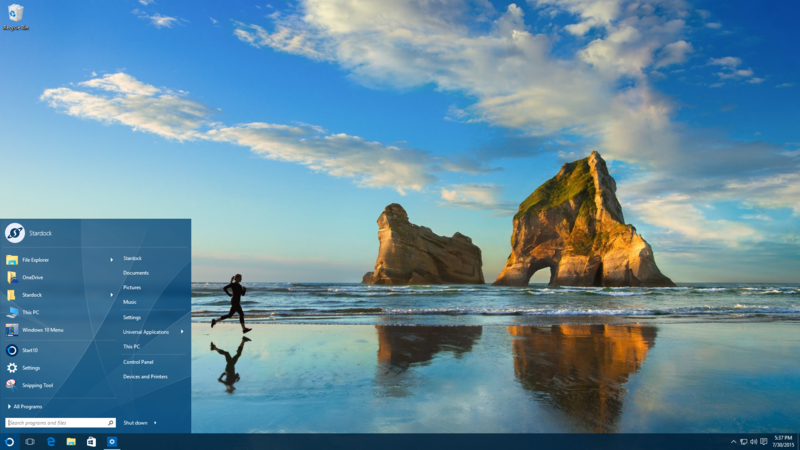 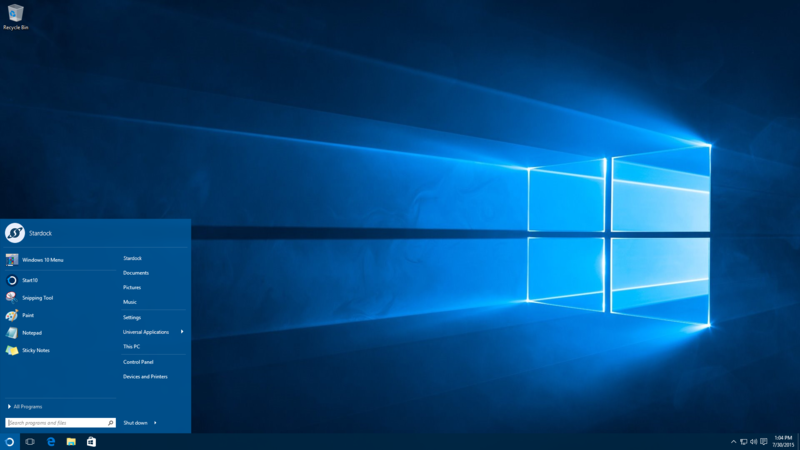 Add a Start menu to the secondary taskbar for always at hand access. 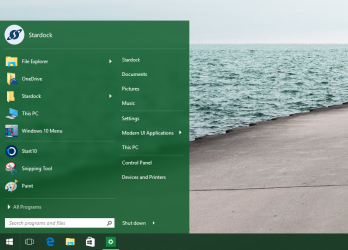 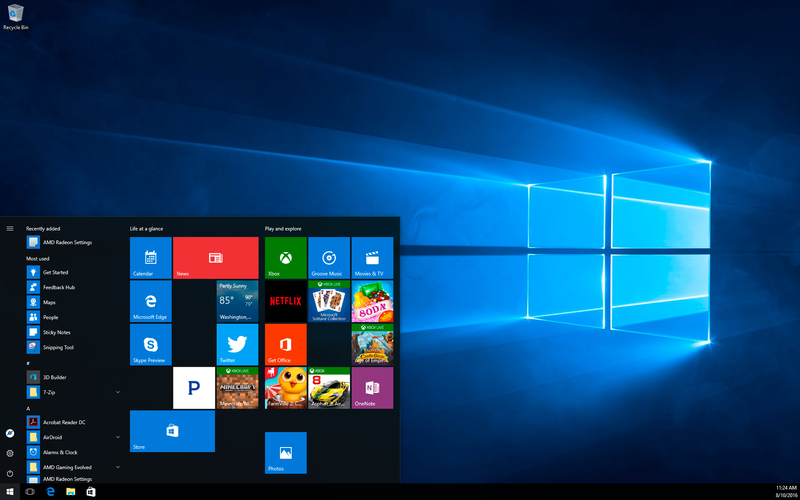 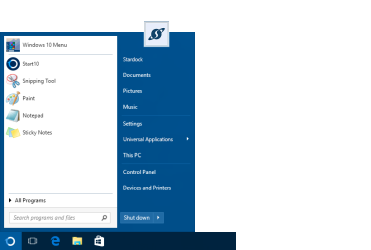 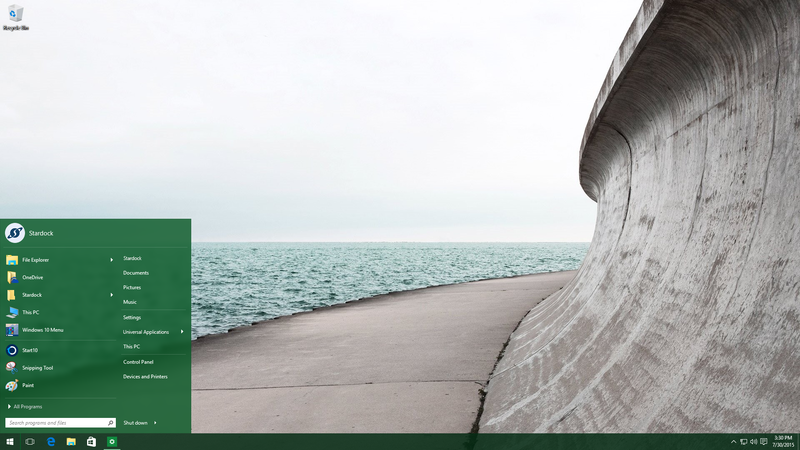 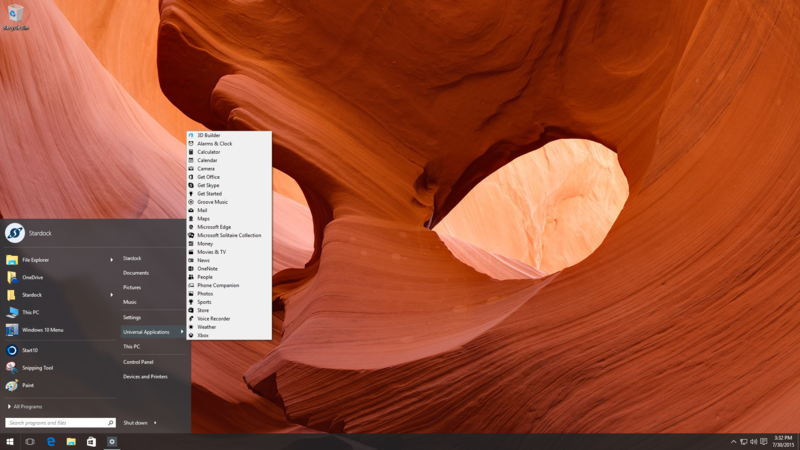 Try a Modern take on the Start menu with a clean, flat style. 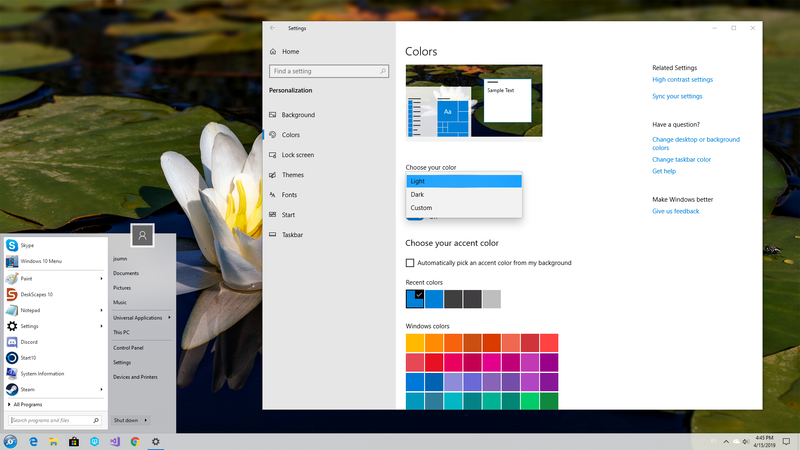 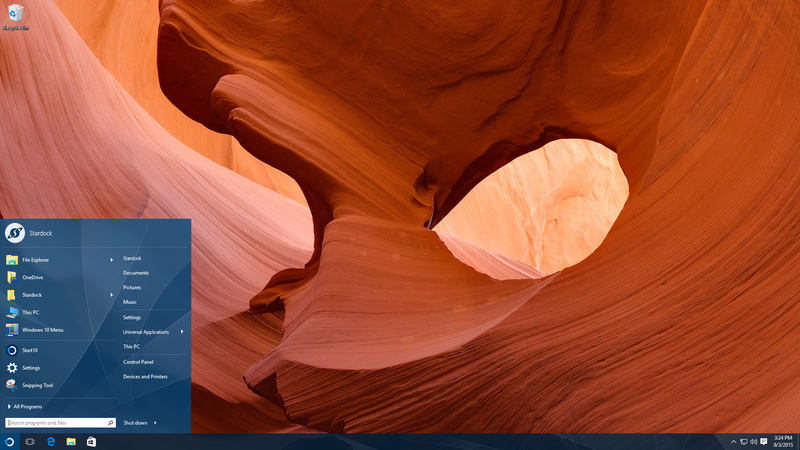 Choose your favorite color for the Start menu and enjoy custom textures for your taskbar. 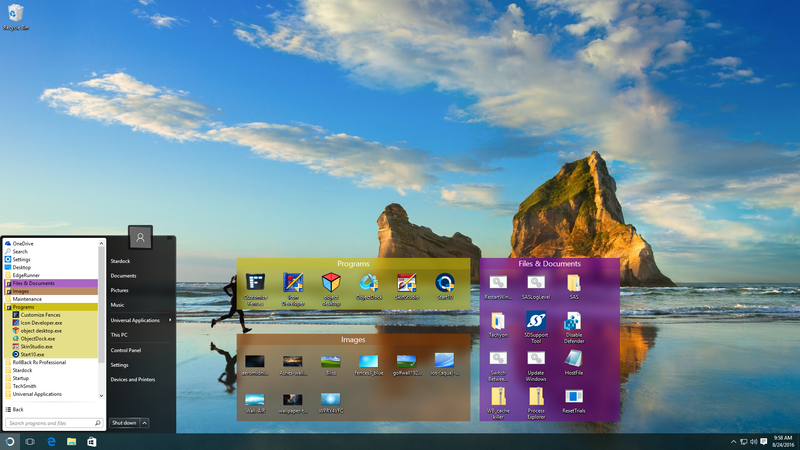 An array of bundled images and textures let you personalize your PC.